Spain's Rafael Nadal, front, is congratulated by United States' Frances Tiafoe after defeating him in their quarterfinal match at the Australian Open tennis championships in Melbourne, Australia, Tuesday, Jan. 22, 2019. 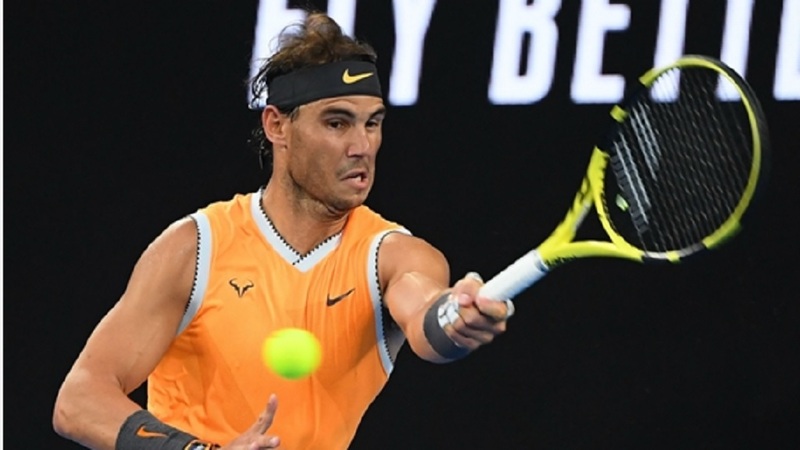 Rafael Nadal powered his way into the Australian Open semi-finals with a convincing straight-sets win over Frances Tiafoe. American youngster Tiafoe has wowed Melbourne during his run to the last eight, the furthest he has gone at a grand slam, but the gulf in quality and experience was evident from the off on Rod Laver Arena. 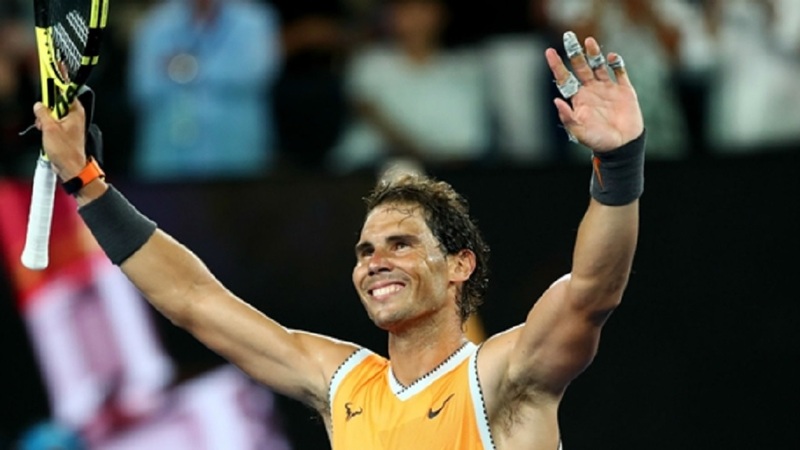 Nadal rarely had to shift through the gears en route to a 6-3 6-4 6-2 victory that was wrapped up in just one hours and 47 minutes, sealing a sixth Melbourne semi - and 30th in all slams - for the 32-year-old. 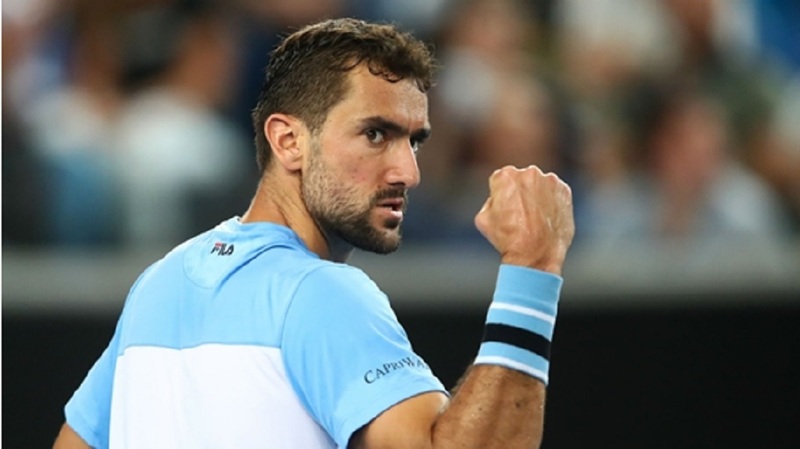 The Spaniard, who has won just one of his 17 slam titles in Melbourne, will now face impressive NextGen star Stefanos Tsitsipas for a place in Sunday's final. 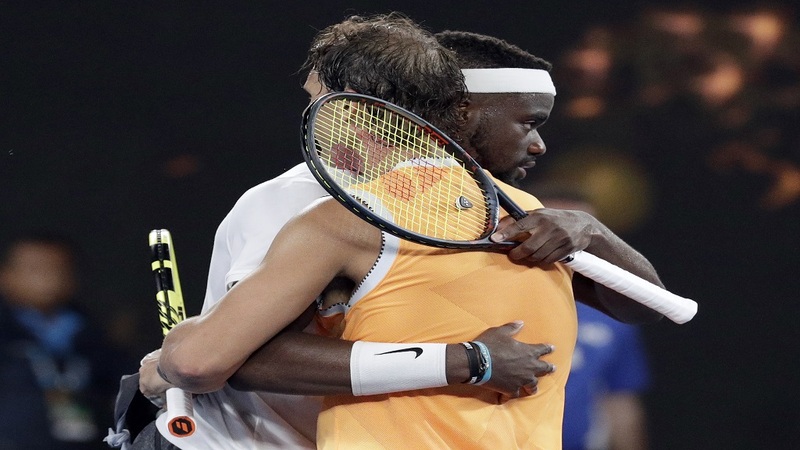 Nadal blew Tiafoe away with an outstanding opening 10-minute display of power, precision and outrageous quality – breaking in just the second game when his opponent found the net after a series of brilliant groundstrokes. To Tiafoe's credit, he held a couple to love but Nadal raced through his own service games to clinch an opening set lacking in extended rallies. A similarly poor start to the second set from Tiafoe in which he failed to land his opening three first serves was punished as Nadal broke to love with a clean winner. Tiafoe did not win a point on Nadal's first serve until game four of the second set and a couple of poor shots and sloppy errors handed the American two break points that were quickly quashed. Three set points came and went with Tiafoe serving to prolong the inevitable, but in Nadal's next service game a trademark crunching forehand down the line set him up to finish the job. Another break arrived immediately at the start of the third and the writing was one the wall when Tiafoe dropped serve again in game seven, with Nadal giving the 21-year-old the run-around before putting away another forehand. A simple hold for the match followed and Nadal, who is still to drop a set this tournament, looks in ominous form ahead of his date with Tsitsipas.